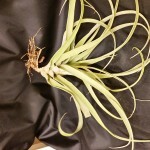 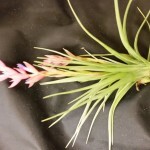 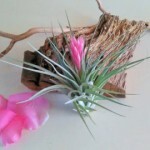 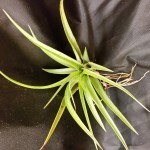 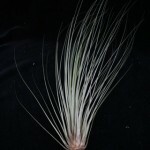 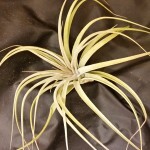 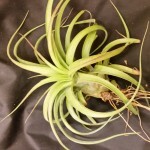 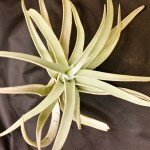 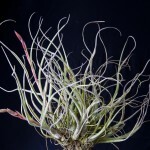 Tillandsia, also called Air Plants, can add a nice profit to your revenue stream. 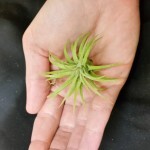 They are small, light weight and a hot item! 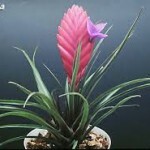 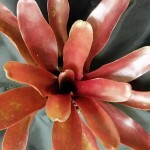 Miami Tropical Plants can ship them direct to you.